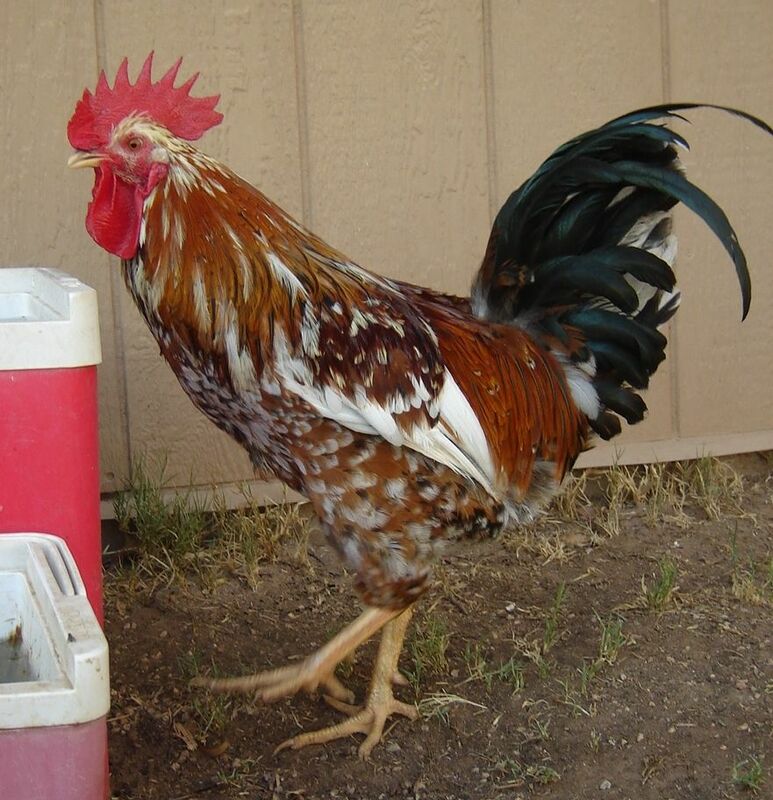 Discussion in 'General breed discussions & FAQ' started by kefiren, Apr 2, 2013.
my goal to have a flock of speckled chickens that lay brown eggs. i have raised speckled sussex in the past and like their personality. i've also been really interested in the developments concerning the swedes. well, i know i haven't much luck at hatching shipped eggs. i ordered a dozen of each. what i got was 3 sussex and one swede. it has been interesting raising them right next to each other. don't know if anyone else has done this. so, should i put the swede roo over my sussex hens? do these breeds have anything to offer each other? what will happen color-wise? do their speckled genes "line up" so that the babies will be speckled? will the variable colors of the swede get overidden? thanks for any opinions, info, and guesses--educated and otherwise! I am very interested in this! Has anyone crossed Swedish Flowers and Speckled Sussex? Any update on this? I currently have two swedish flower hens and a speckled sussex roo, so I was pondering this cross. Update? I have two speckled Sussex hens that I've been trying to find a roo for. I cannot seem to find any ss roos but I do have an opportunity to get a swedish flower roo and contemplating the crossing of the two.